Using our Virtual Reality viewer, experience 360-degree vertical and horizontal views from inside the GeO-Deck. Then head outside to see Dallas from a whole new perspective. 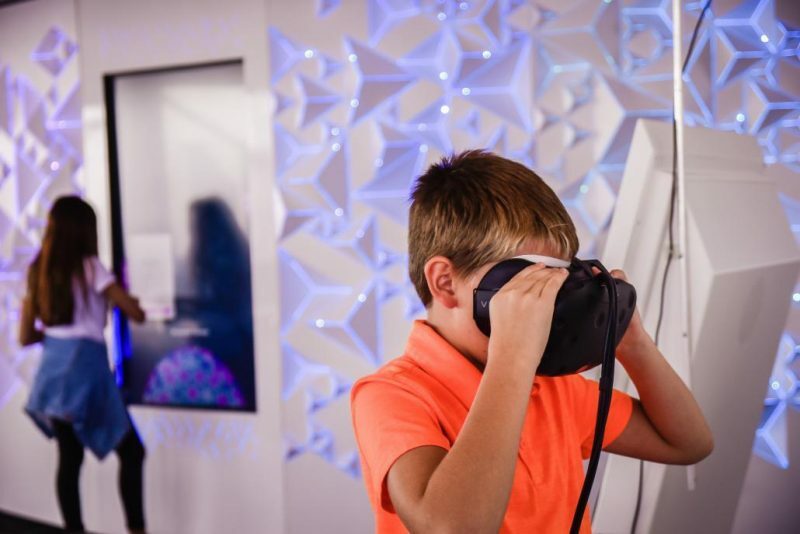 The Reunion Tower virtual 360-degree video experience allows you to explore the iconic Reunion Tower and the Dallas skyline in an entertaining and thrilling way. Explore the geodesic sphere in every direction; look up, down and side to side in this immersive aerial experience at over 560 feet in the air! Checkout the Reunion Tower YouTube 360-degree video experience at http://bit.ly/2vP7cGE. Download the Reunion Tower Virtual Reality App for FREE on Google Play and the App Store.